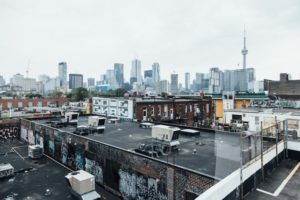 Lack of supply, increase demand, population surges, and skyrocketing home prices proves that Toronto’s housing market has been through loops over the past few years and according to a new study, growth policies implemented by the former provincial government may be the culprit. The Building Industry and Land Development Association (BILD) in conjunction with Malone Given Parsons LTD. (MGP) recently released the Greater Toronto and Hamilton Area Land Supply Analysis which proved that the 2006 and 2017 Growth Plans released by the former Government of Ontario have had the consequences, albeit inadvertently, of delaying land development and approval processes across the Greater Toronto and Hamilton Area (GTHA) which, as a result, has affected land supply and housing affordability. 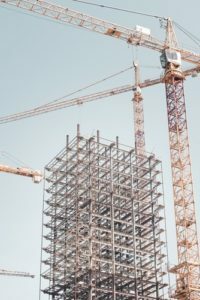 “Growth policies implemented by the former government from 2006 and 2017 have reduced the amount of available land for new housing communities, increased land prices and have caused home prices to skyrocket,” David Wilkes, President and CEO of BILD states. According to the report, the growth forecast expected for the GTHA is problematic when considering the lack of available land supply. 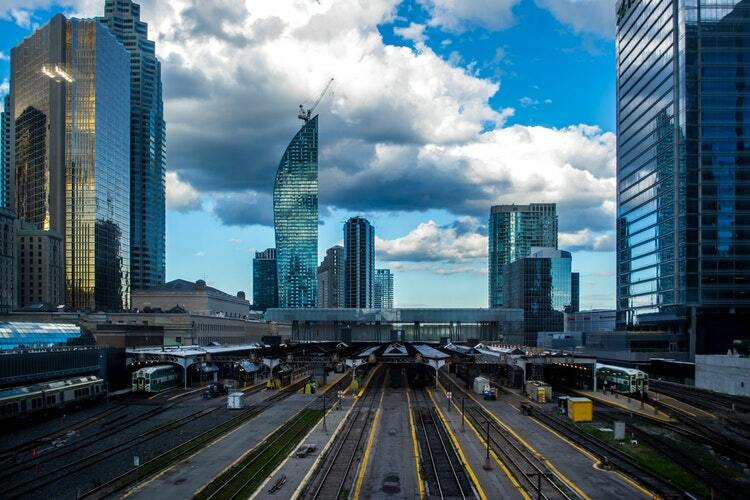 The population for the GTHA is expected to grow 77 per cent (to 2,688,000 people), but only 4.5 per cent of greenfield land in the GTHA is available for new development; this amount is down from 6 per cent when compared to the same time last year. Additionally, 55 per cent of land designated for development by the year 2031 has already been claimed, with 40 per cent already being built upon, 8 per cent under construction, and 7 per cent with approvals from municipalities. 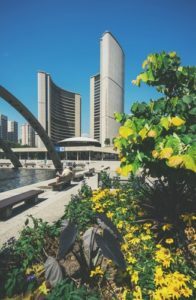 With the GTHA region set to grow (by nearly 115,000 annually), BILD reports that the demand generated by these numbers will only impact home prices, driving the already amplified numbers to new record setting numbers over the next decade. Currently, the average cost of condo in the GTHA sold for $789,643 in September and the average cost of a single detached home was $1.1 million. 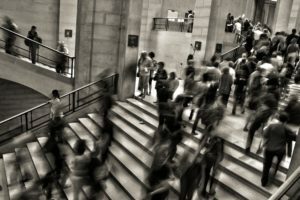 The report also mentions that due to delayed development timelines, growth plans introduced by the former government will not be sufficient enough to accommodate the 2031 population forecast. “The 2006 Growth Plan was to be implemented by 2009 to ensure that there was a sufficient supply of land to accommodate the 2031 population and employment forecast,” reads the report. “This has not happened. None of the post-2006 Settlement Area Expansion Areas have proceeded past policy planning to development planning, nor will the majority of these areas be fully developed by 2031 due to the lengthy delay implementing the Growth Plan, increased complexity of the local policy planning and development application approval process, infrastructure constrains and landownership priorities.” BILD and MGP conclude that more land should be made available for new housing starts, and we the government should encourage gentle intensification across the region by altering the current policies laid out within the Growth Plan.